SURTEC has long been considered a highly qualified and reliable supplier by all its customers. 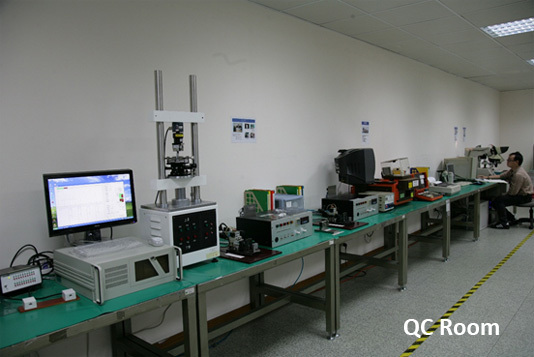 From the development of products to mass production, control including incoming material inspection process and finished goods inspection, SURTEC has built a complete quality control system to assure the quality of our customer products. 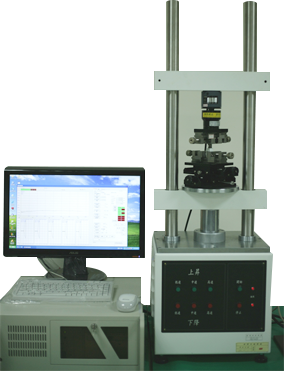 SURTEC also has added third party testing laboratories to provide more reliability in our test results. Following the TIA/EIA-570-B and ISO/IEC-60603-7 standards. Insertion 6P6C - 200 times. Insertion 8P8C - 750 times. 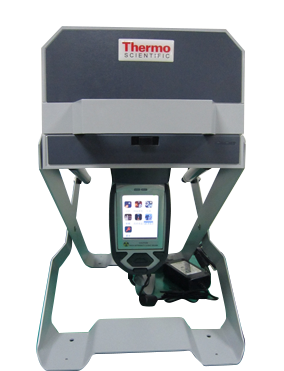 Using for identification and analysis of metal alloys. Compliance testing for RoHS regulations. Inspecting the coating thickness of Copper / Nickel / Gold etc. 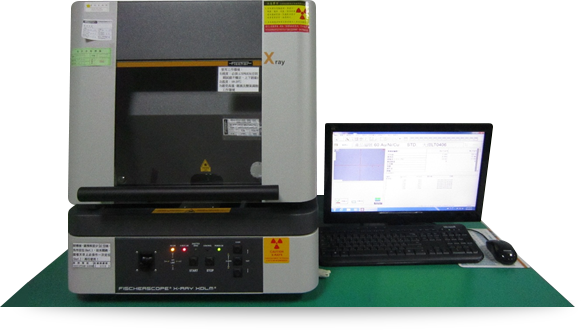 Following and compliance 50u-inch thickness of TIA-968-A standard.